hi, guys. 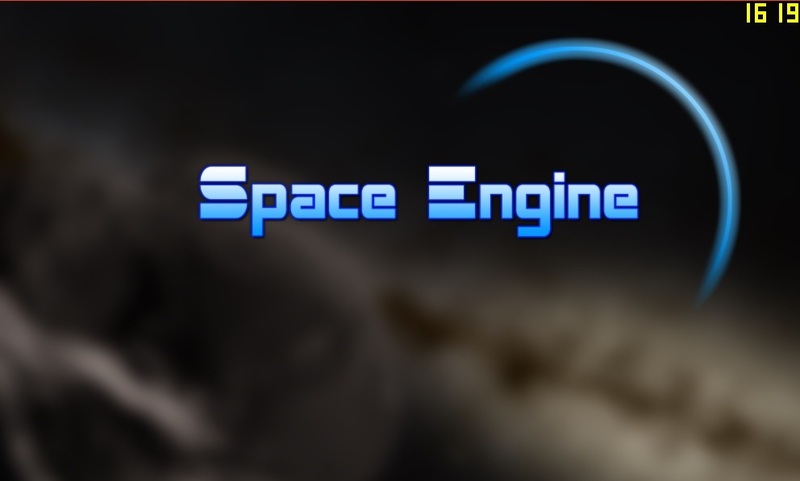 i use spaceengine 0.9.7.2... i dont know how to install the patches or 0.9.7.3. and i really want patch 8. any help? huishb, just extract the folder into your 9.7.2 folder so that the folders in 9.7.3 overwrite the folders in 9.7.2. The same process applies to 9.7.3 to 9.7.4. Also, if you start to see artifacts while playing, delete your "cache" folder. Space engineer I compliment I really love it! Try disabling "High Quality Black Holes" in your options menu. Could a planet like that exist? To me it sounds very likely that the planets orbit would be extremely unstable due to the massive gravitation of the black hole. If we talking about stellar mass black hole, like second companion for a normal star, it's gravity is less than gravity which it has on a normal star stage. SE could generate such systems, use star browser to find them. Gravity of supermassive black hole must disrupt planetary systems of close stars, but they still may save the most close planets. SE didn't model planets for these stars though, so you can't find them. Is Pluto supposed to a blank mesh with an atmosphere this release before the real Pluto texture map is added or is this a bug? Yes I forgot to include textures. You may install mod. 'AccretionDisk' expects the parameters for 'InnerRadius' and 'OuterRadus' in 'AU'. But exported with the editor, the parameters are in kilometers. I'm pretty sure the Black Widow pulsar isn't the second closest star to Earth. It's not a bug. They are overwhelmingly bright, so even lower possible exposure didn't reveal any details. I updated to the patch but now all planets are loading like this... How can this be fixed? Delete cache. Always delete cache after update. Ah, sorry, but I thought just for these two sentences, it would already be translated because it was already before. Also just a question, I do not see in universe.cfg something like "PropDiscAccretion" is normal ? ey, i installed the update, but nothing changed, what do i do? Awesome work! 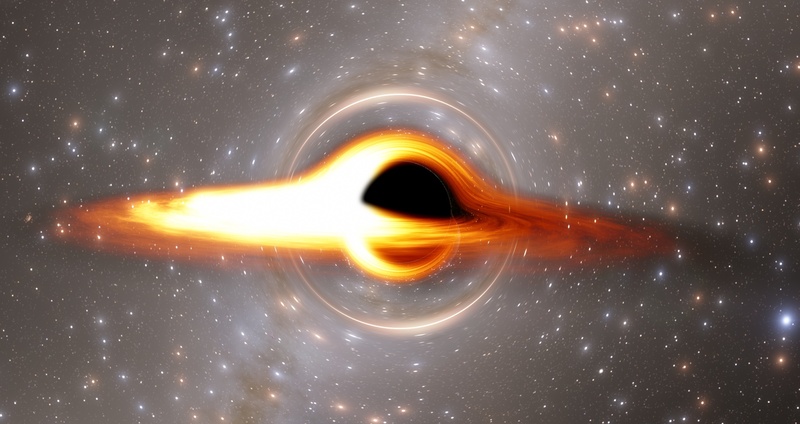 I love the new black holes, they're magic. It's incredible how much you feel immersed when you cross the event horizon, or when you simply go near to any of them... I also like the other features, even if I didn't tried them all, but I'm gonna do that pretty soon! That seems to be some problems with flares though. With the default flare you can see a strange circle appearing around the stars, as soon as you go pretty far away (it happened to the sun at <1 AU), also sometimes they do not appear at all. Mine can reach 1600 if I close some programs and some other things, it goes even worst if I play fullscreen. But since it's the menu it's not such a big problem. That's because it receives too much data from the GPU. The GPU goes 100% without a limiter but is not gonna burn or anything, unless if you stay all the time on the menu, it's just not so safe. This is what a Bitcoin Miner does, and sometimes it works. Anyway, my previous GPU almost burned because of The Sims 3. It had 400 fps all the time and when I noticed that the temperature was going over 70°C everytime I played it, I installed RadeonPro to set a limit. 70°C is not that much, a recent GPU can even go higher without any problems, you must be worried when it reach 100°C. Your previous GPU didn't almost burned it was just "overused". What's actually happened to the corona of neutron stars? You made only two classes of holes blacks, those with disk and those without disk... if you did a third? So... now that you've got cubemapping working pretty well (it's phenomenal!) will you be doing reflection mapping on spacecraft?